Starting at just $45.00, this 5-hour (includes firing) Texas Concealed Handgun License (San Antonio CHL) (Texas License to Carry) course allows law abiding citizens to carry concealed handguns in Texas and reciprocal states for self protection. Licensed residents may also open carry a handgun in Texas. 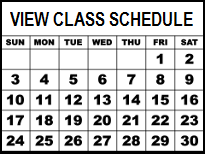 For your convenience, classes are scheduled throughout the month, both weekday and weekend. HB 48 eliminates the requirement for CHL Renewals to attend a renewal class … only an on-line application. Renewals and current CHL holders may attend any of our CHL courses for ONLY $20.00, space permitting, to refresh your knowledge of the laws. Just register for a class and put RENEWAL in the “how did you hear about us” block. You are not required to test or fire. If you would like to fire, add $10.00. 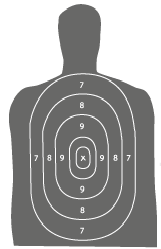 A Comprehensive understanding of Texas CHL Laws and Use of Force. 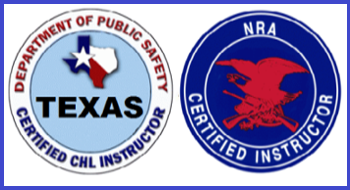 Texas Concealed Handgun / License to Carry Certificate of Training (LTC 100). Passport Photo Holder / Signature Card (LTC 6) if required. Detailed Application and Mailing Instructions. Complete the on-line registration process with the state. Understand that the fees you pay to the state cover your background check and printing/mailing of your license. The online registration will also include scheduling your fingerprint appointment. After inputting your zip code, you get to choose which store you want to attend for your fingerprints, but again, you schedule it through the state website first. All of this process is explained in our course. Our CHL course walks you through each step and explains the entire process … you’ll know exactly what to do. All Texas registration fees are mandated and will not change. What an instructor charges for their course is totally up to the instructor. Once you complete the state online registration will receive your state-issued license from TX DPS. Note 1: We have FREE handgun rentals (9mm) if you need one, If using one of our weapons, please bring a box of 9mm or just purchase a box here in the store when you arrive. Note 2: No 41/44 Magnums or .50 caliber handguns allowed on the course. Note 3: The infamous Bracken Cafe is about 5 minutes away and Grumpy’s is just down the street. Texas folks drive a long way to eat at both of these places. Food for thought upon completion of your course! Qualified Active Duty military: Please bring your military firing record (familiarization, proficiency or qualification) to class for instructor verification. First Responders just need to bring their credentials. Veterans please bring a form of ID or something showing your served. 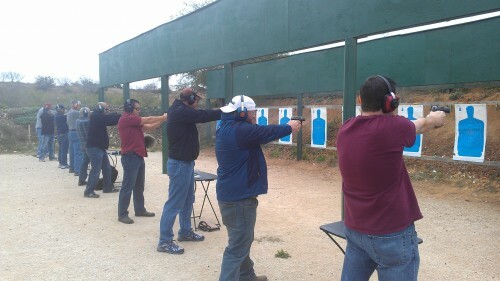 Want a Private CHL Class? Click Here!